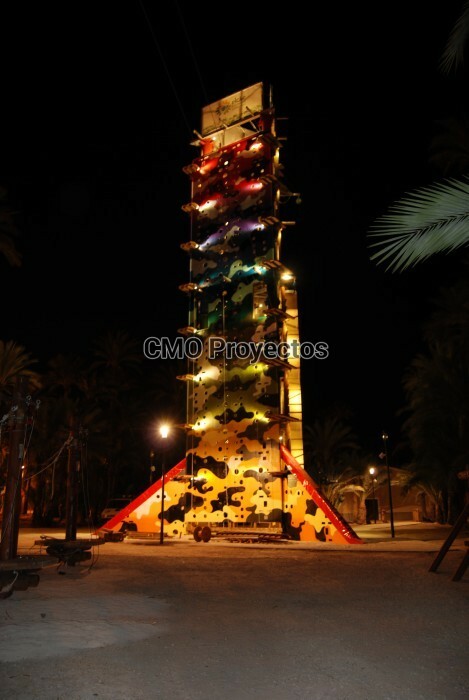 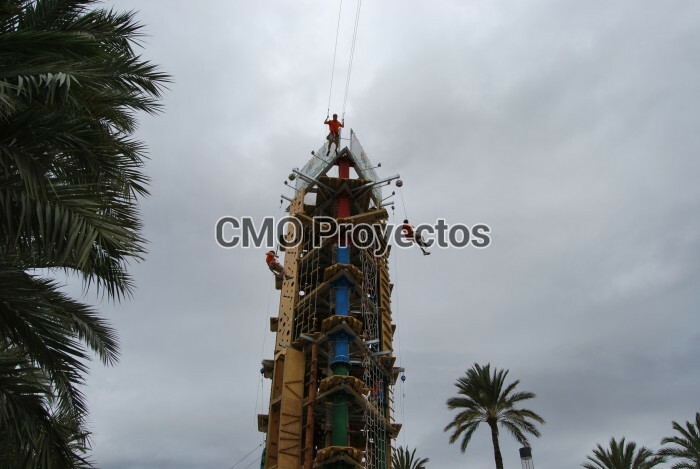 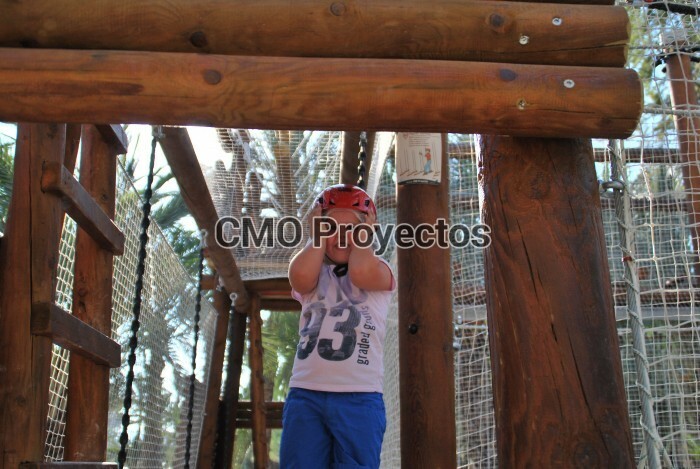 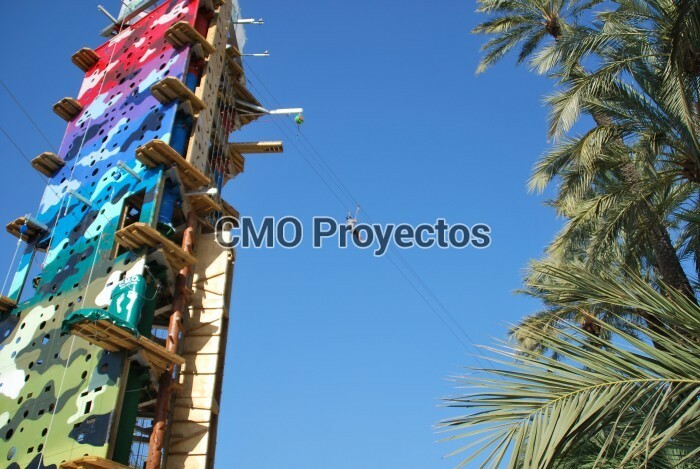 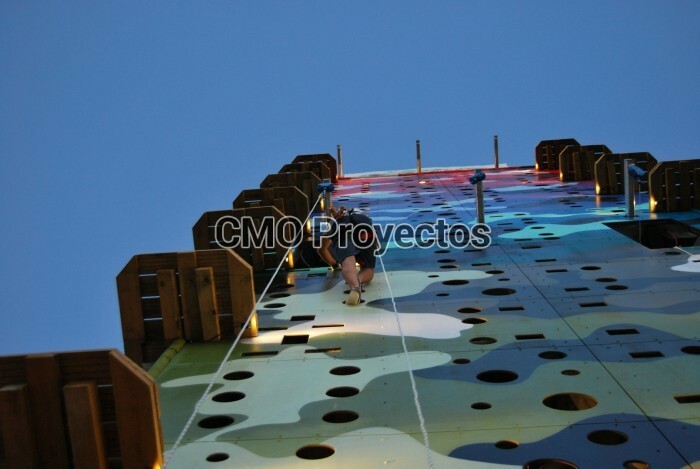 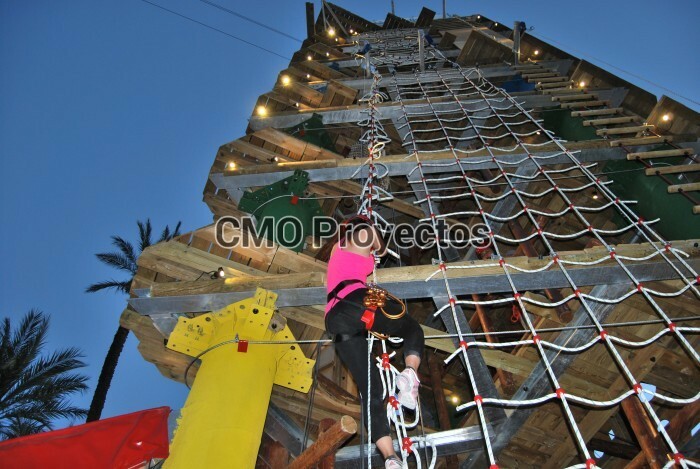 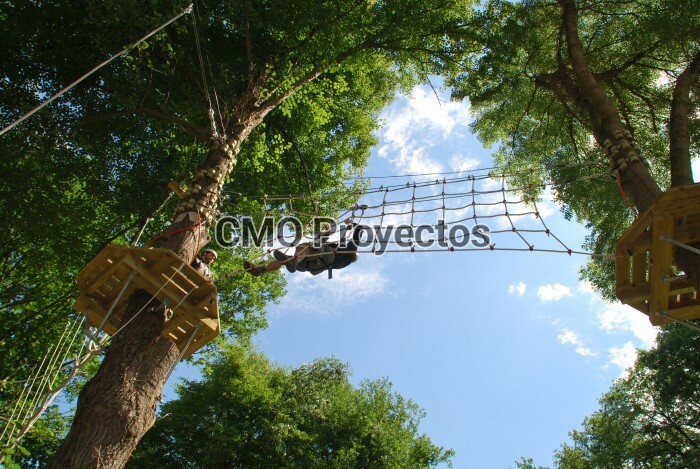 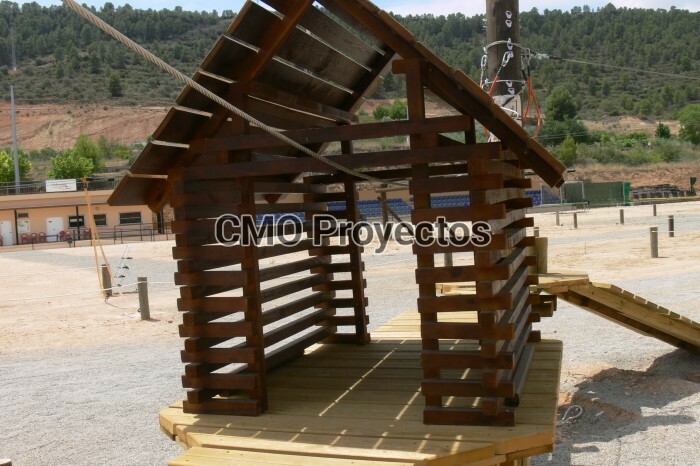 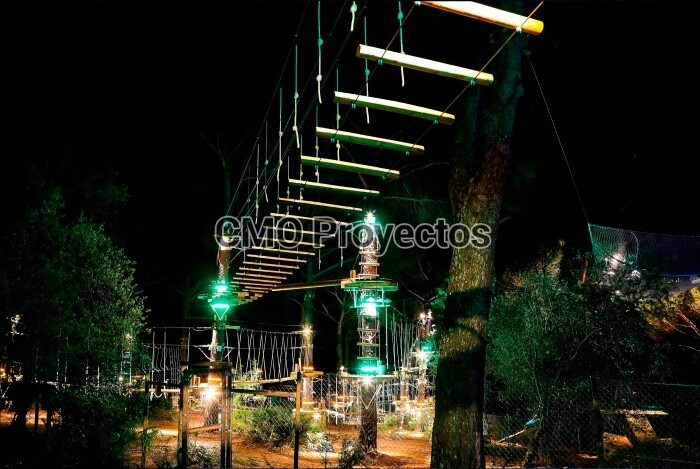 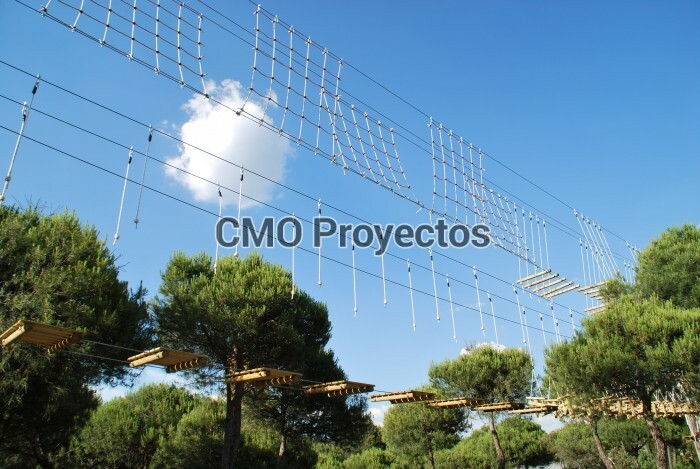 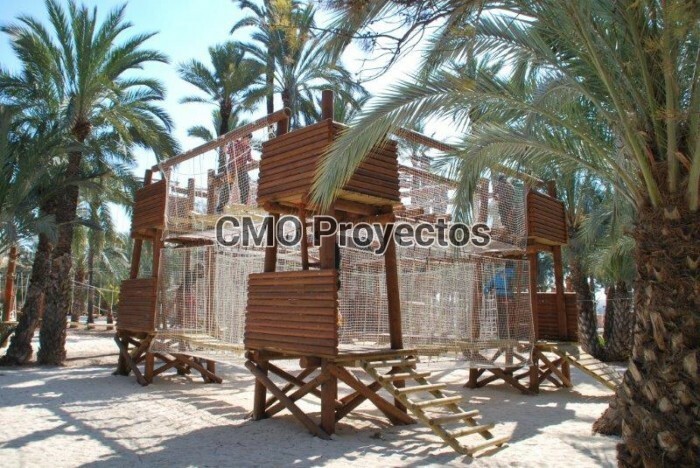 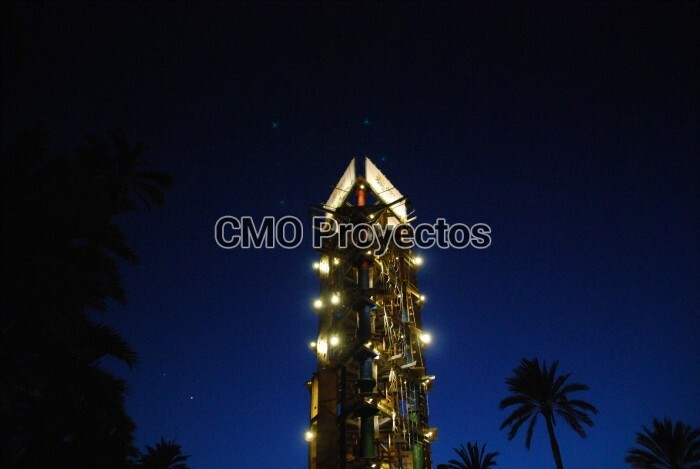 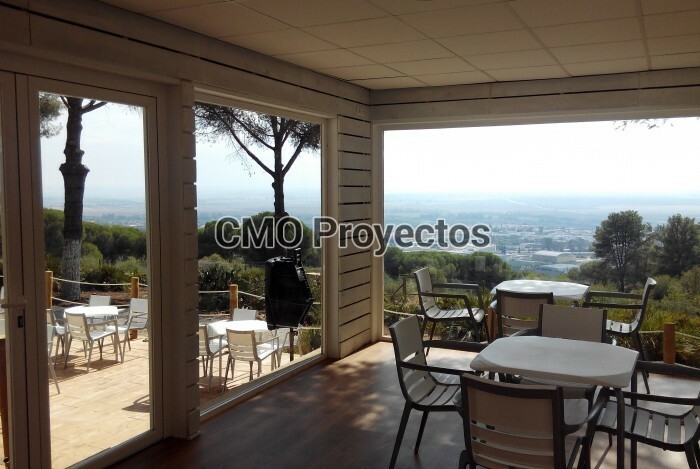 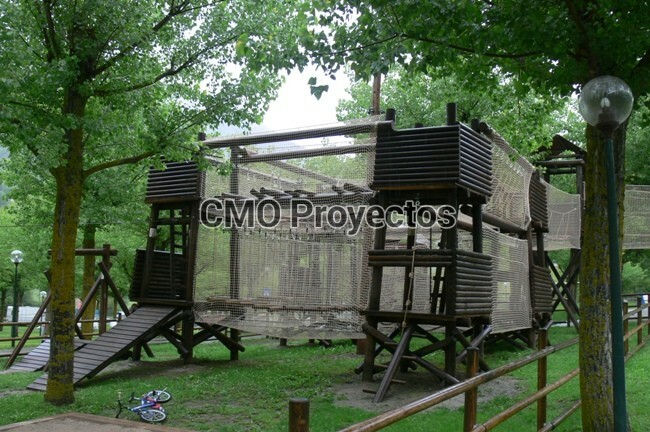 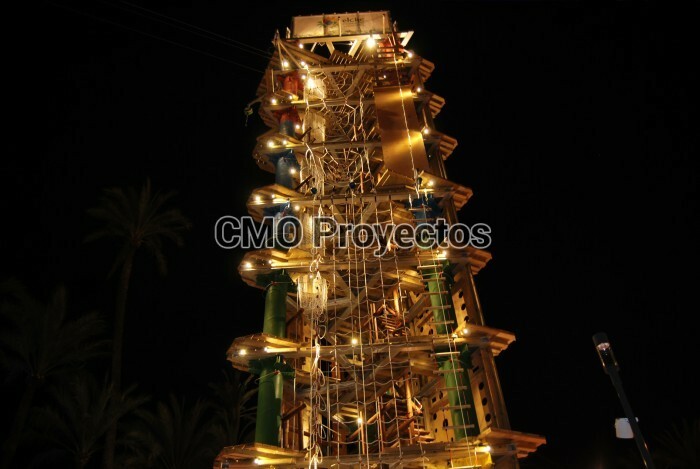 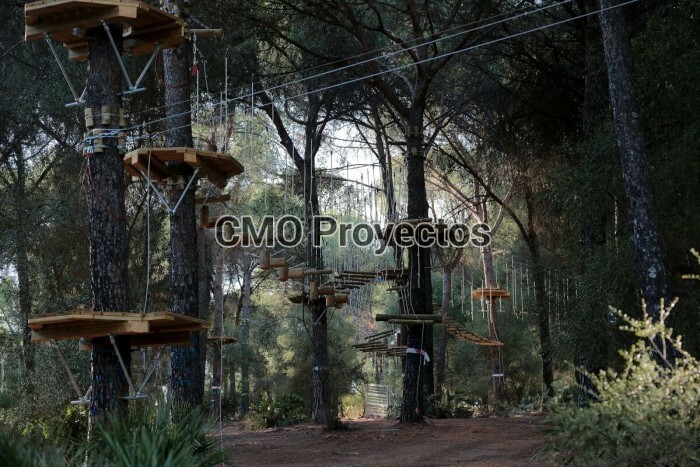 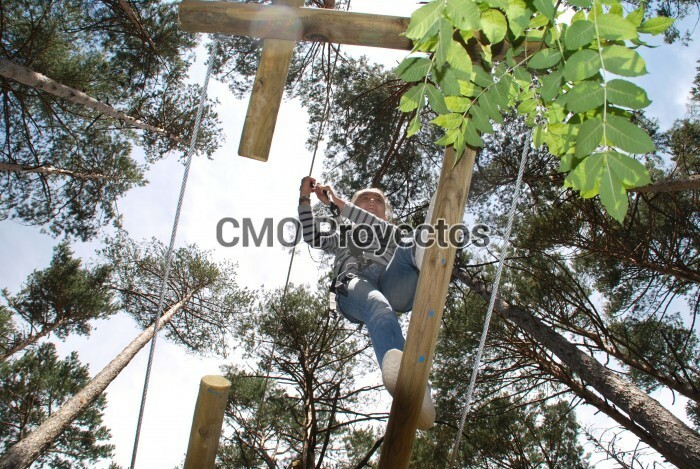 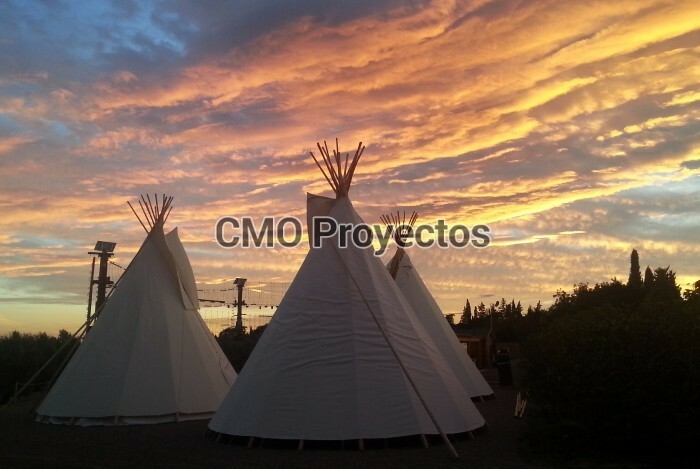 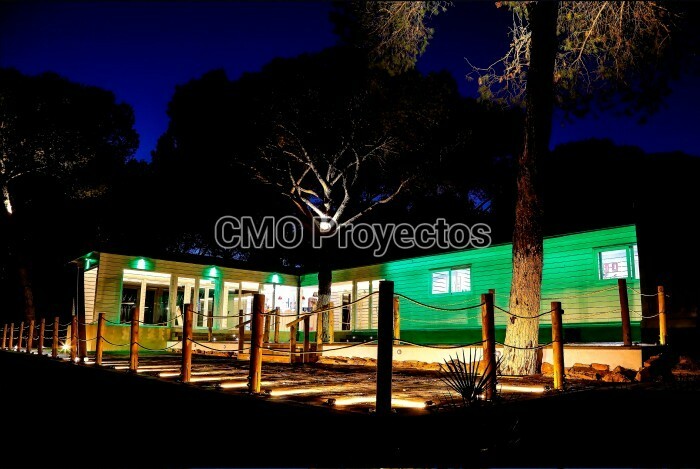 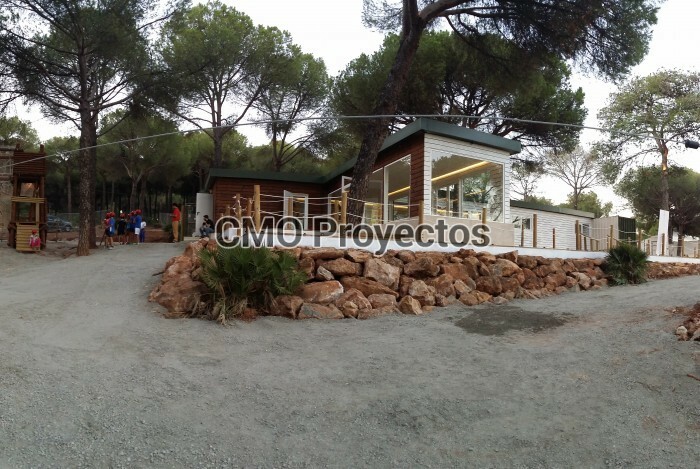 Description: It is a tower of up to 25 m./82 ft. high with 3 climbing sides. 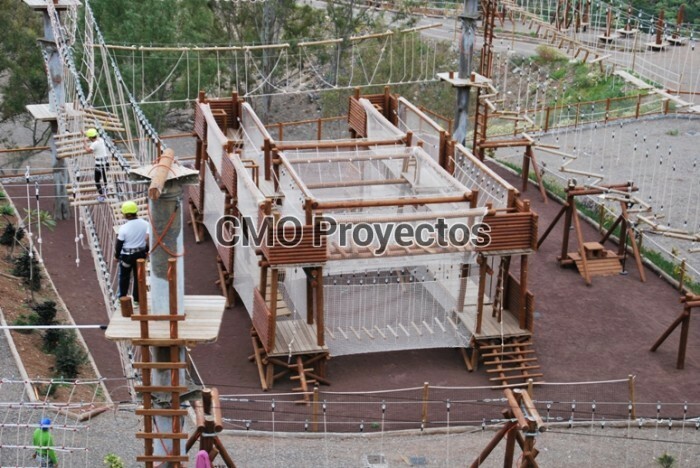 Each side has 2 levels and 3 games per level, adding up to a total of 18 climbing games. 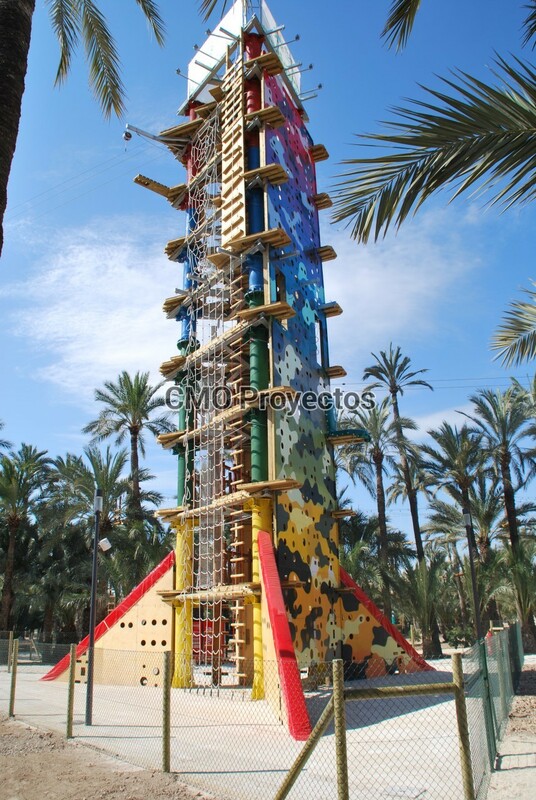 Within these games we imitate environments for traditional climbing techniques, such as cracks, chimneys and vertical walls. 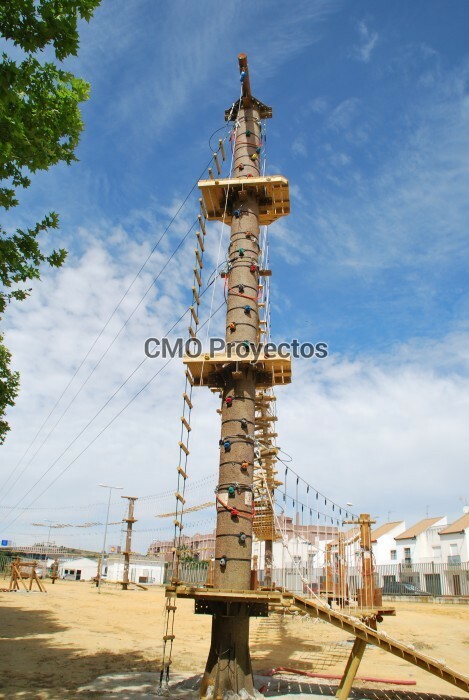 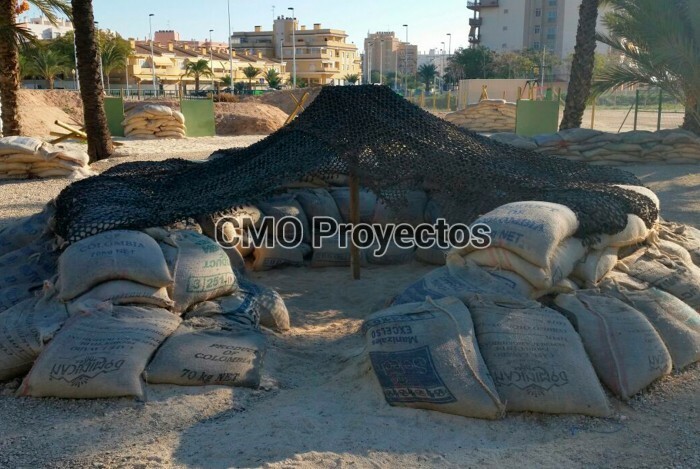 We also simulate urban techniques such as spiders, nets and ladders. 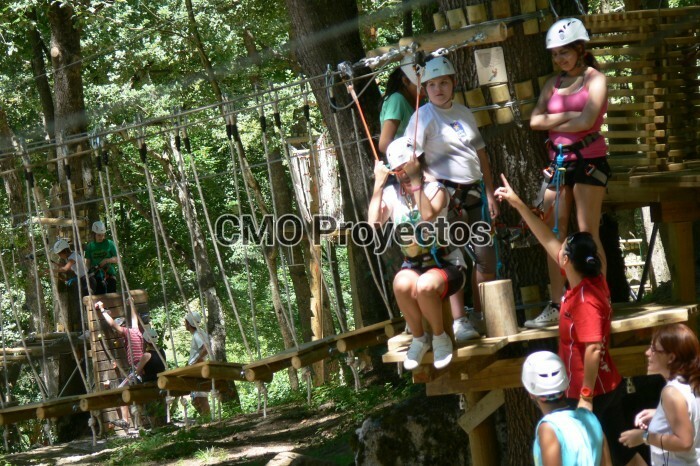 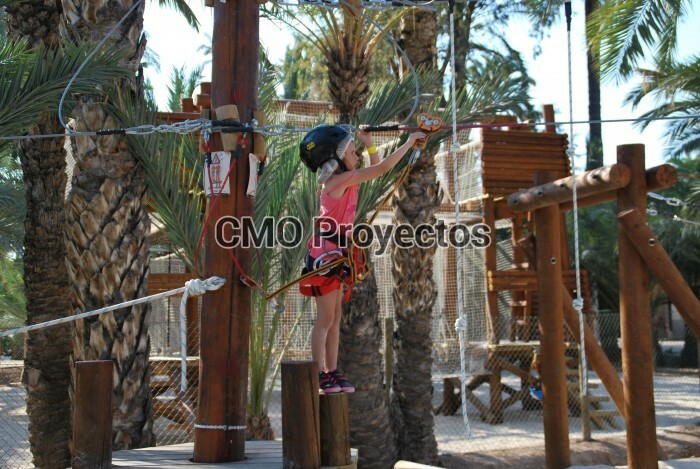 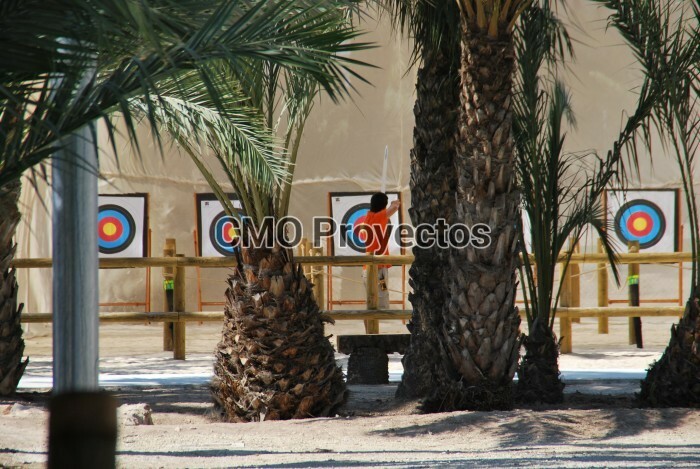 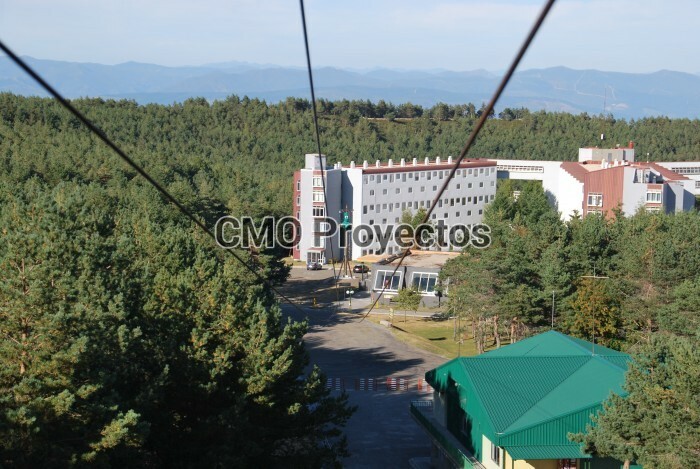 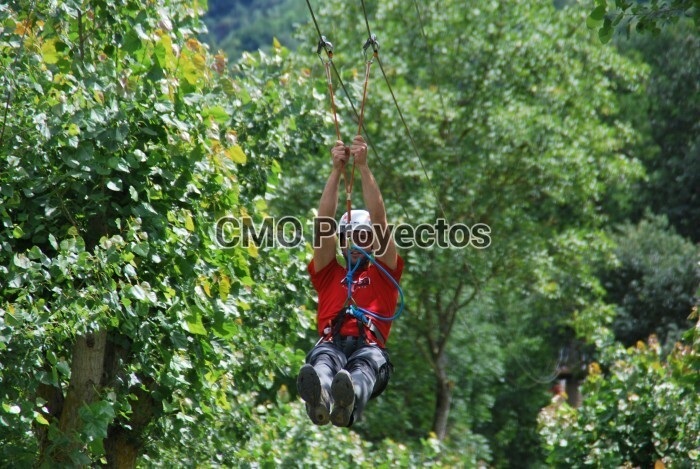 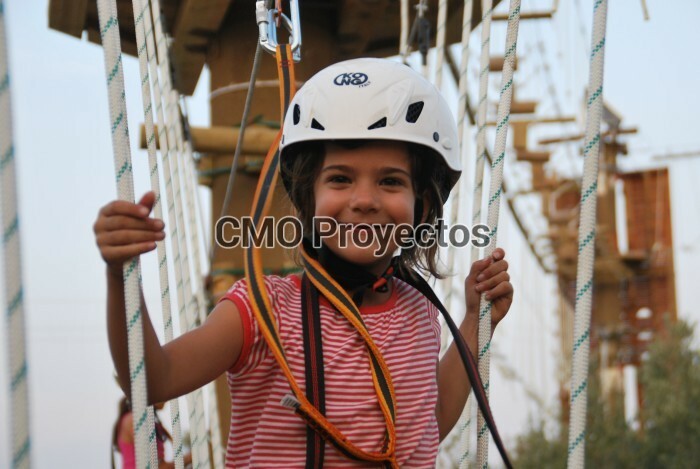 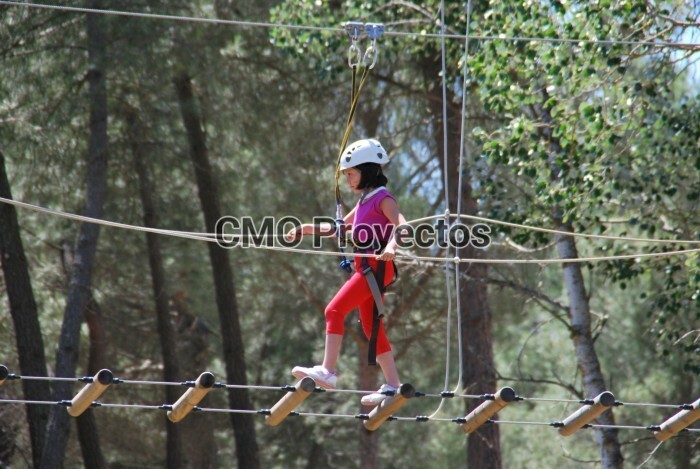 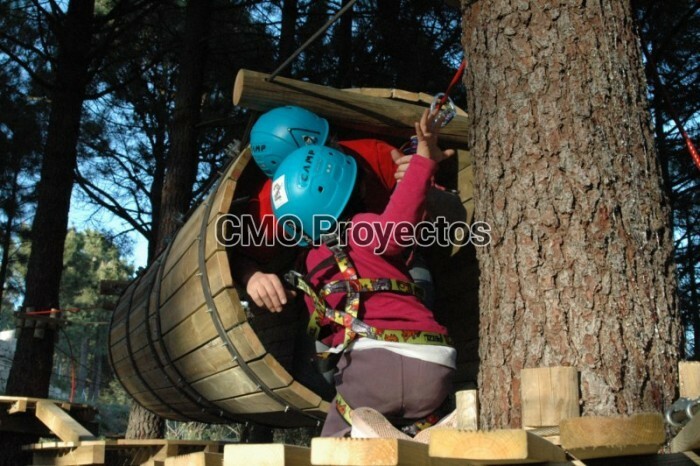 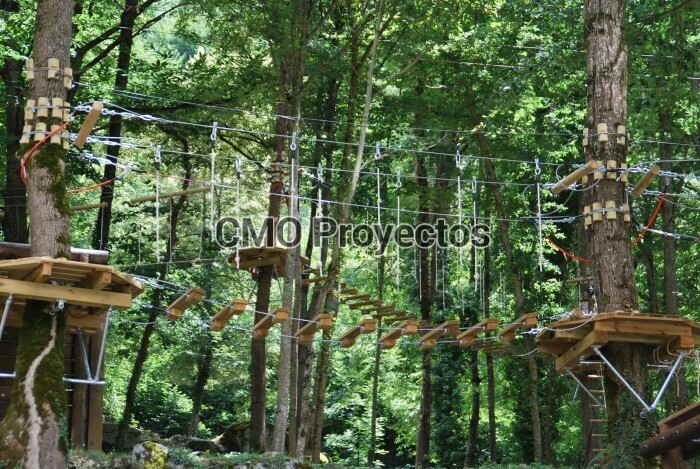 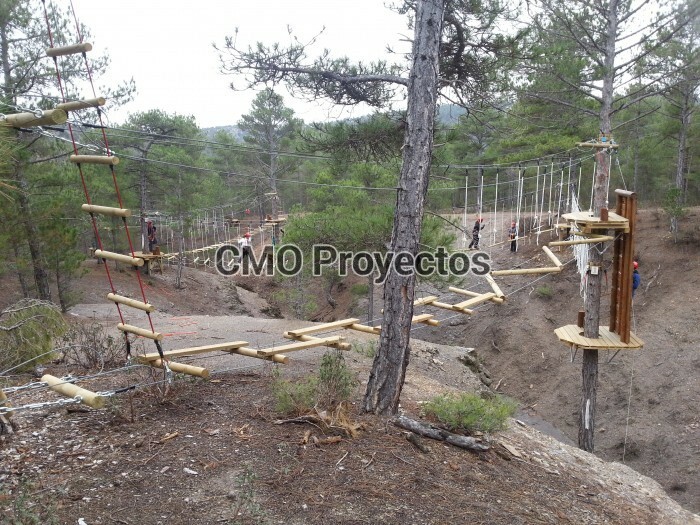 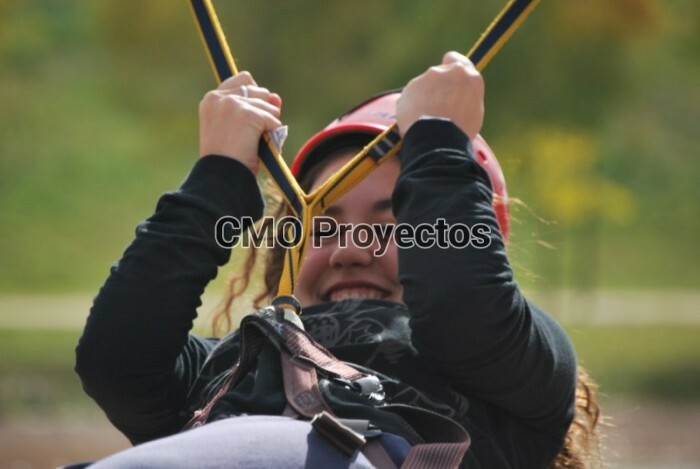 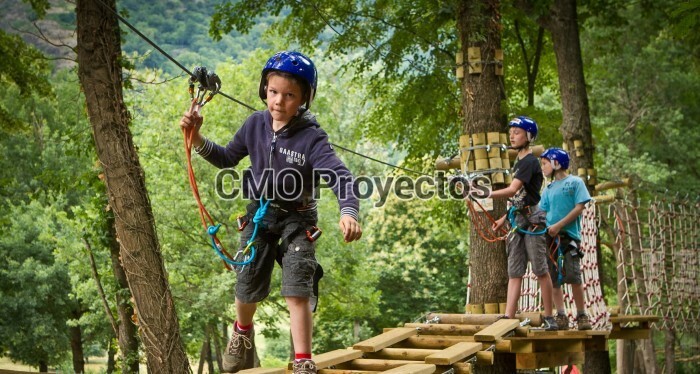 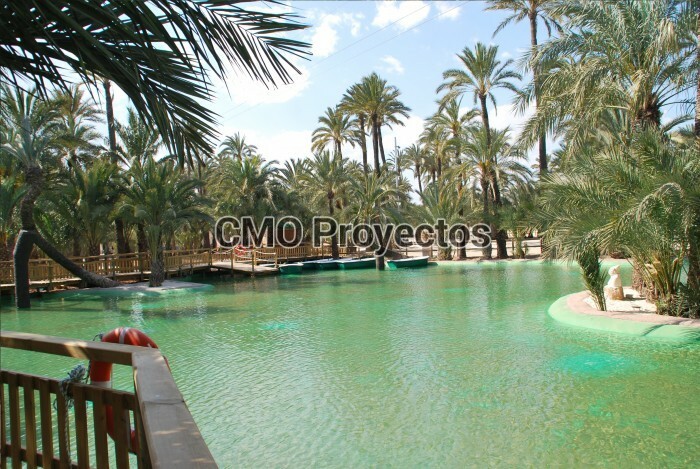 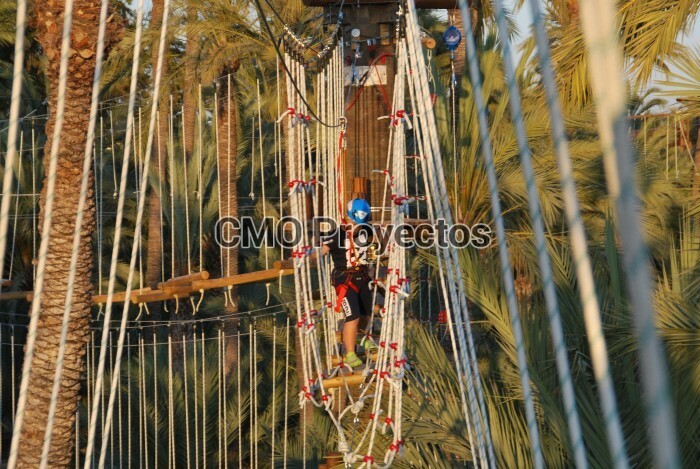 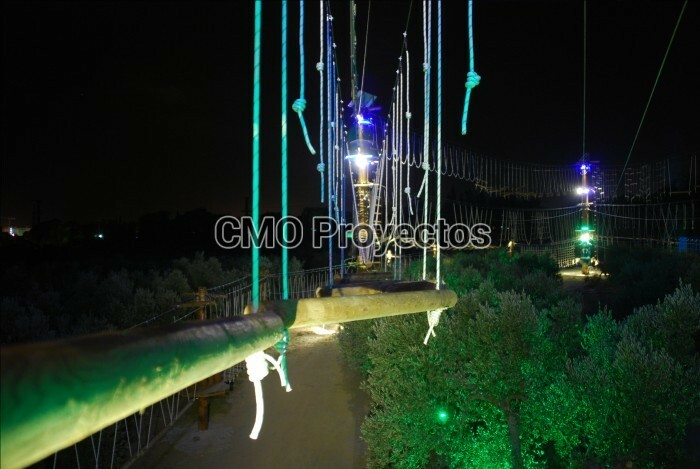 It has up to 12 zip lines at different levels for all audiences. 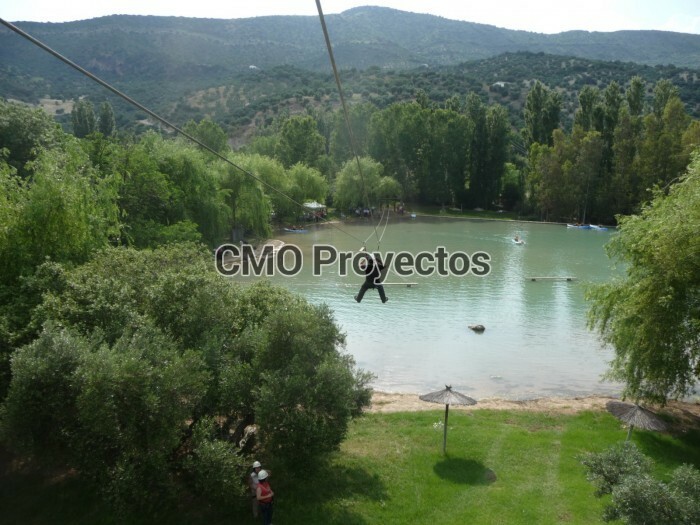 From the top of the tower, the user can zip line more than 200 m/220 yd at same level. 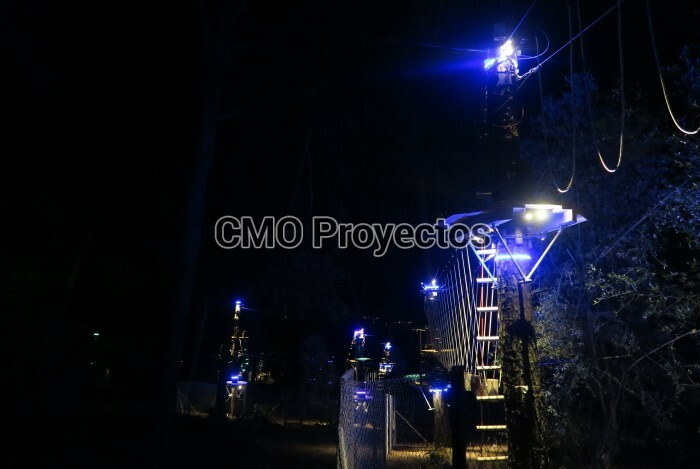 It has an inside up-and-down staircase with access to the continuous life line, ensuring that the users will be safe at all times when performing any of the activities. 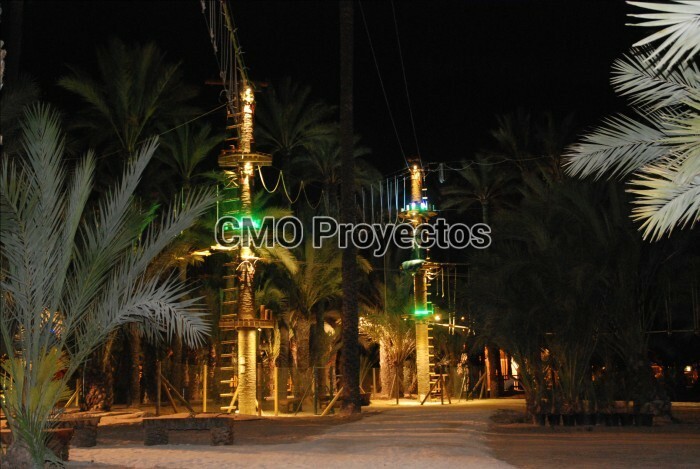 Each staircase access incorporates an independent vertical security system. 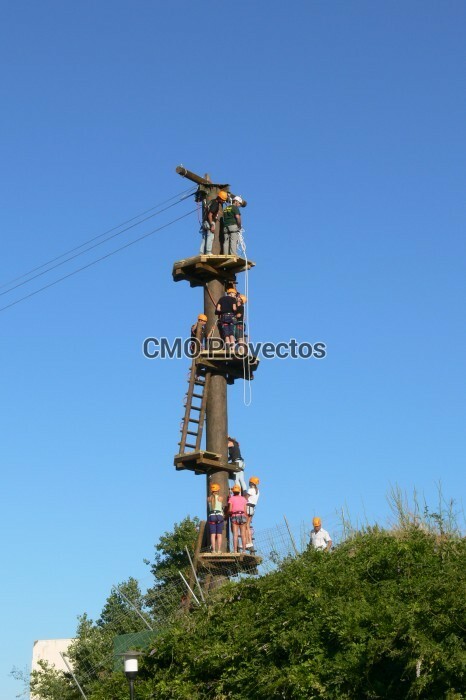 On top of everything already mentioned, the TriAction Tower has other advantages making it a very interesting feature: up to 25 people can simultaneously perform different activities; many activities are amalgamated in a small space; there is a 3-5 minutes time average per activity and the tower can be operated at full capacity with only 3-6 instructors.